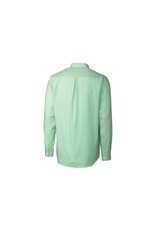 One of our most popular dress shirts is back! 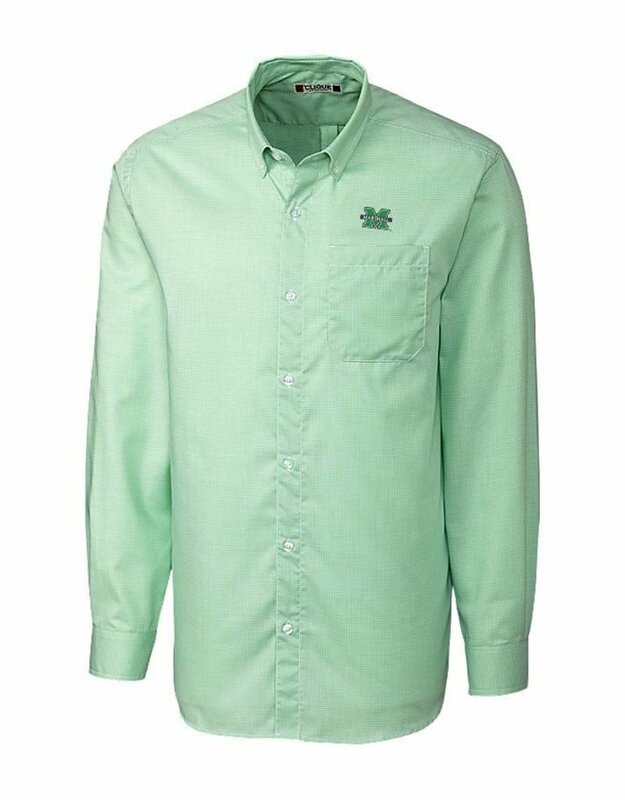 This shirt features a tiny houndstooth pattern and a fully embroidered Marshall "M" logo. 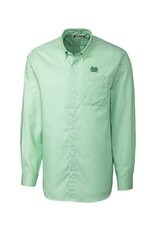 Constructed in a lightweight 60% cotton twill, 40% polyester, it features a button-down collar, stain-resistant and easy-care finish and a curved hem. 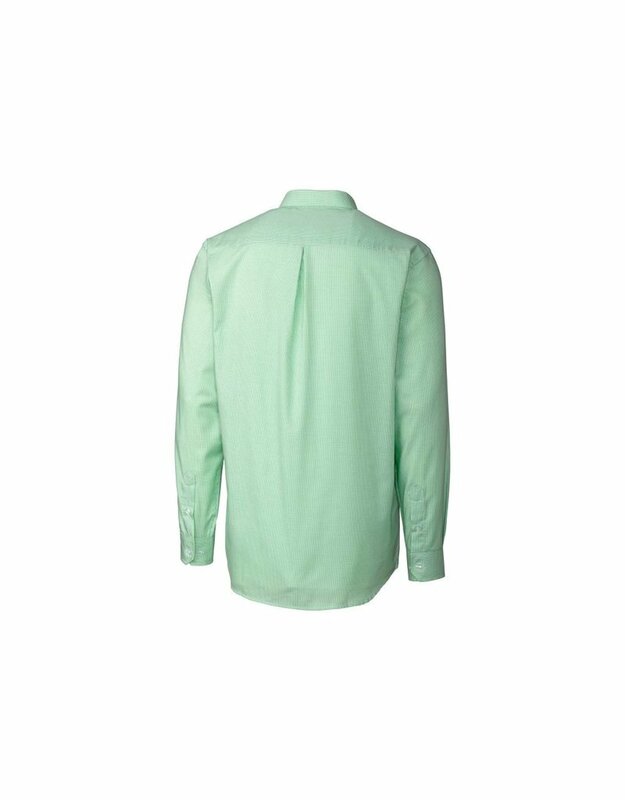 Buttoned cuff, non-iron and wrinkle resistant makes it easy to care for. Slightly tapered fit.